The stock market has been on a bumpy ride. Volatility increased as the year went on and the major indexes ended down. You can’t eliminate the ups and downs, but with AEP stock, you can possibly smooth the ride a little. So today, let’s dividend dive into American Electric Power or AEP for short. Maybe AEP stock is a good place to stash some cash this year. Disclosure: This article contains referral links. AEP calls itself a “premier regulated energy company”. They make money primarily by producing, transmitting and selling electricity to 5.4 million customers in 11 states centered around Ohio in the Midwestern United States and Texas in the South. Dividend growth has been steady in recent years averaging about 5%. Heading into next year, the company announced a very substantial dividend increase of 8.1%! The company stated in its recent investor presentation materials that they expect earnings to grow 5-7% annually. And they intend to increase the dividend each year at a similar rate. As one might expect, revenue growth is minimal as it relates to AEP and the AEP stock. As a regulated utility, this company is not a high growth story. 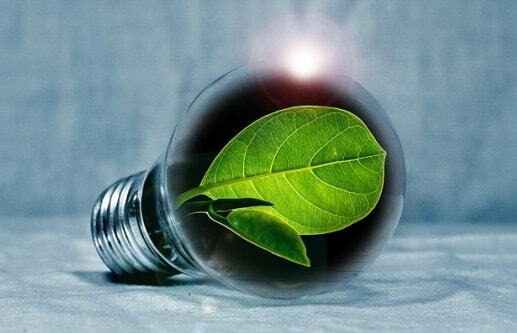 The underlying demand for the company’s energy products grows slowly. Growth in the very low single digit percentages on an annual basis is common. Similar to the rate of growth within the local economies in which it operates. 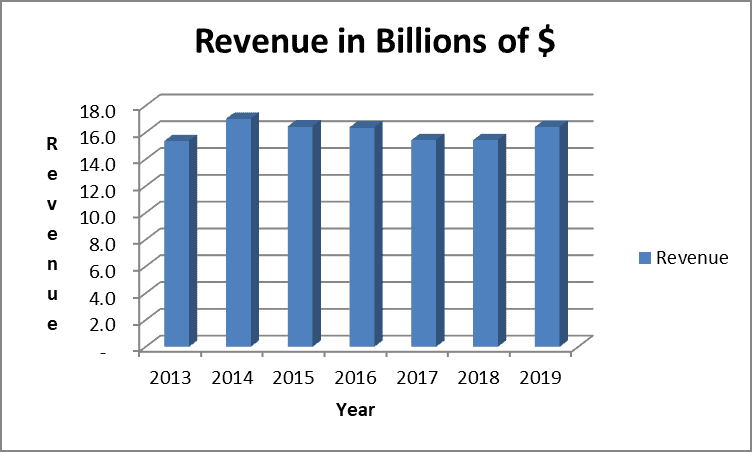 Revenue and profits also grow over the long run as the company invests in capital improvement projects. The cost of these projects plus a profit margin is then passed on to their customers. This is the essence of a regulated utility business model. Over the years shown in the chart, earnings have grown on average a little over 5%. 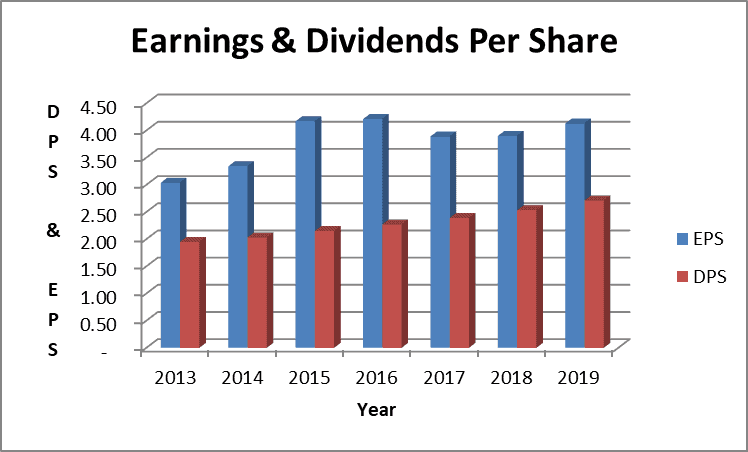 Dividend growth has been similar and the dividend payout ratio runs around 60% of earnings consistently. In terms of earnings and dividends, management’s projections for the future are similar to how they have operated in the past. As they say, past performance does not guarantee future results. But this track record gives me confidence that AEP’s dividend is safe and will continue to grow consistently in coming years. We are mainly focused on the AEP stock fundamentals, but let’s check their credit rating. According to Moody’s and S&P, AEP is rated Baa1 and BBB+. This is “investment grade-moderate credit risk”. Although not the highest of ratings, they are still investment grade. And the consistency of AEP’s business gives me little concern about their ability to pay off or refinance debts as they come due. In general, regulated utilities are very capital and asset intensive. AEP chooses to finance about 70% of those assets with debt and other liabilities. This is a relatively high debt load, but not uncommon for the regulated utility industry. 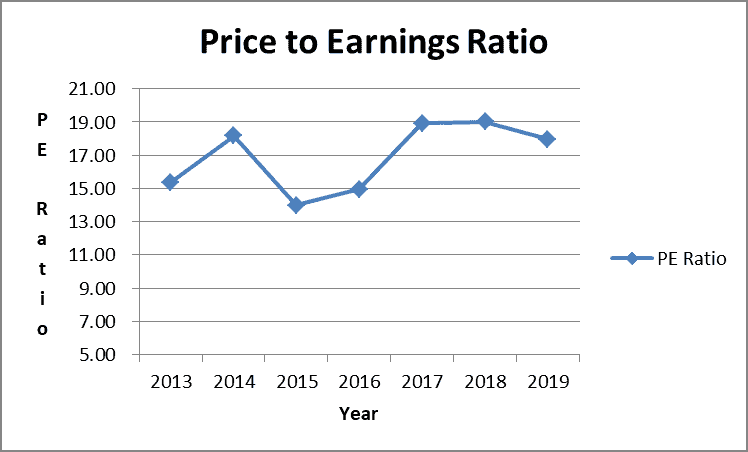 AEP’s price to earnings ratio clocks in at about 18 times projected next year earnings. It’s a little pricey given the slow earnings growth profile. However, such a reliable and consistent company often fetches a higher price. I like the income and stability that good regulated utilities can bring to an investment portfolio. AEP stock is one of my smaller positions and I would like to add to it. In my opinion, it’s not a bad buy at the current price level. I would love to add on at $70 per share or less. This would set up nicely at about 4% current yield and 6% projected annual dividend growth. That is a really nice yield and growth profile from my perspective. 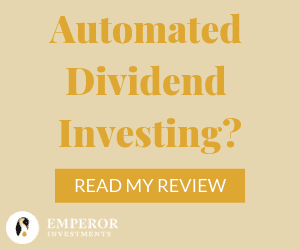 If selecting individual dividend stocks is not for you, check out Emperor Investments, a robo-advisor that builds dividend stock portfolios for you. And for a limited time, Emperor is offering your first 6 months free of charge? You can sign up right here: Sign Up! 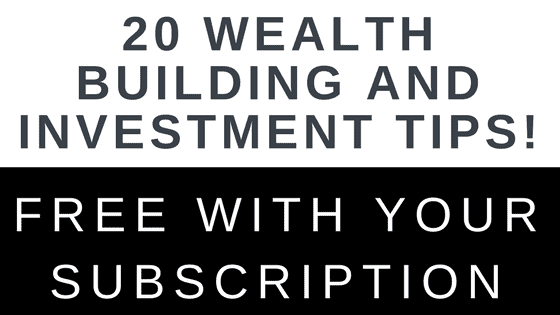 Thanks for reading about AEP stock and Emperor Investments! I love utilities! I own AEP, and just checked its performance. 12.94% gain in the last year or so. I will keep adding to it, since it’s part of a basket of stocks I auto-invest in. I didn’t realize they were so big – $37b market cap. Utilities are really stable and I’m glad it’s faring well for you. I have a utility ETF, however, the net assets aren’t as large. It still provides a decent yield. Hi DD. Nice post. Like and own AEP for some time now. Last dividend increase was a good one. Strong balance and acceptable leverage. The only thing here is bit low yield as for a low dividend growth utility. I love utilities! I haven’t heard of AEP but I have Fortis (FTS), a Canadian utility company. Always consistency and reliability. I’ve been looking at a few utilities lately, but AEP isn’t one that was on my radar. I’ll have to do some due diligence. I’ve wanted to add to my NEE and CMS positions but the prices are still a little too high for my liking. Thanks for adding this one to my radar.